Dandruff can be an annoying problem. 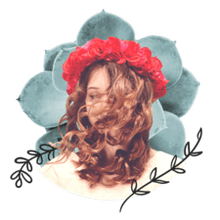 There are a lot of shampoos on the market to help treat dandruff, including those that contain the active ingredient zinc pyrithione (Head & Shoulders), selenium sulfide (Selsun Blue). or coal tar (Neutrogena T/Gel). But what if you need your flakes fixed right now, and you prefer not to head out to the store to buy something over the counter? Try this at-home trick for exfoliating those unsightly dead skin cells. All you need is Epsom salt, shampoo, and a little elbow grease. Gently massage a few tablespoons of Epsom salt onto your dry or slightly damp scalp for 2 to 3 minutes. The salt granules will effectively exfoliate the dead skin cells off your scalp and help treat dandruff. 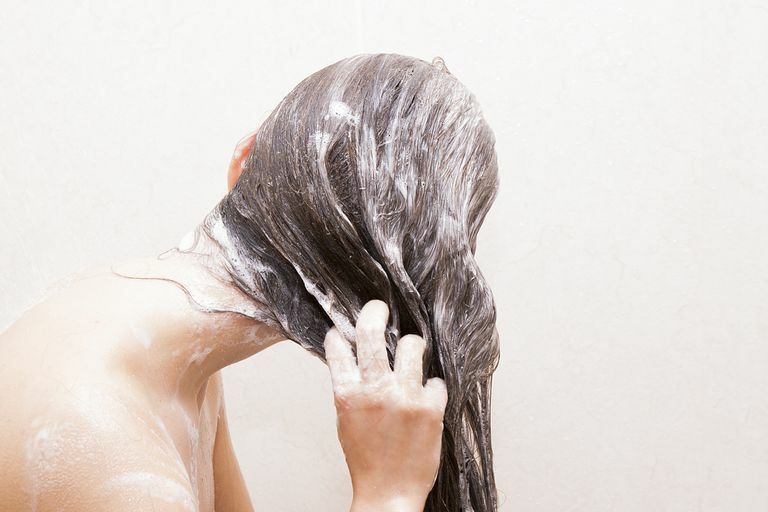 Shampoo your hair immediately after your scalp massage. If you have a dandruff shampoo, let it sit on your scalp for 30 to 60 seconds before rinsing. You can use this dandruff treatment as often as 2 to 3 times per week, depending on the severity of your flakes. Even if you find that an Epsom salt treatment helps improve your condition, it may still be a wise idea to invest in a good dandruff shampoo will help treat the problem and prevent flakes from returning.